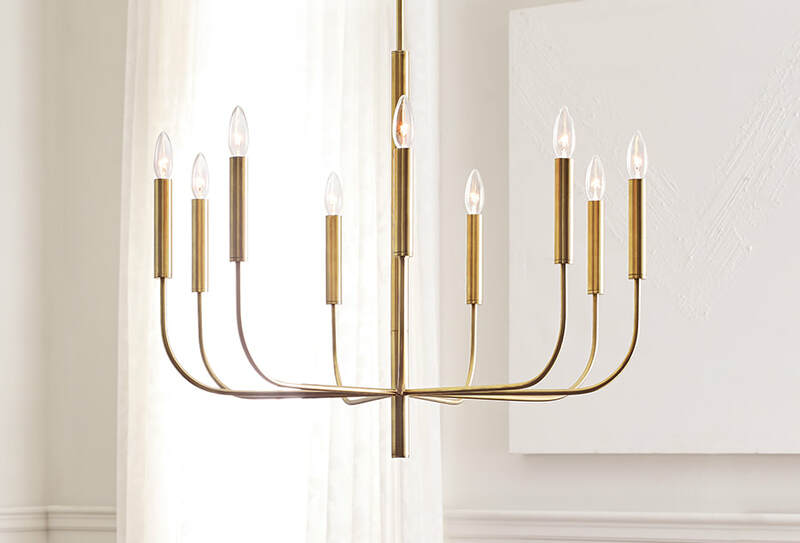 Your lighting will define your room, blending with traditional decor or adding personality to an otherwise understated space. 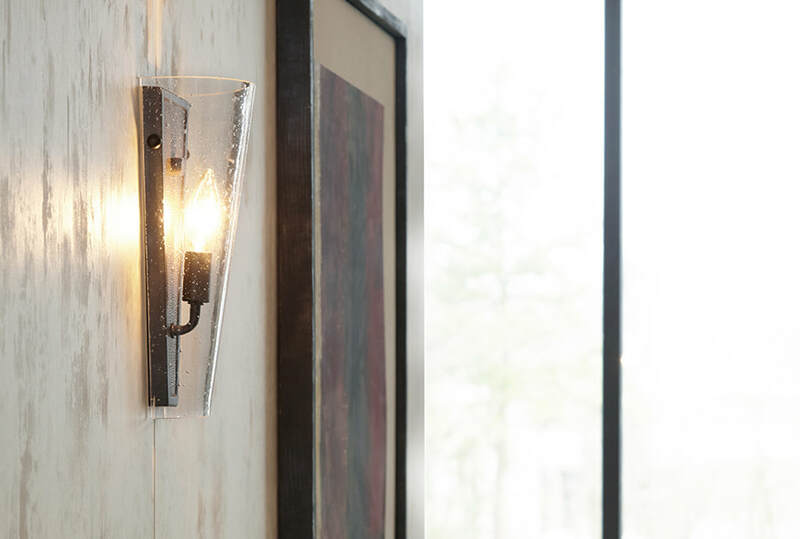 Layer your lighting to not only illuminate the areas you wish to (oftentimes combining wall sconces with pendants and recessed fixtures) but also to introduce design elements. 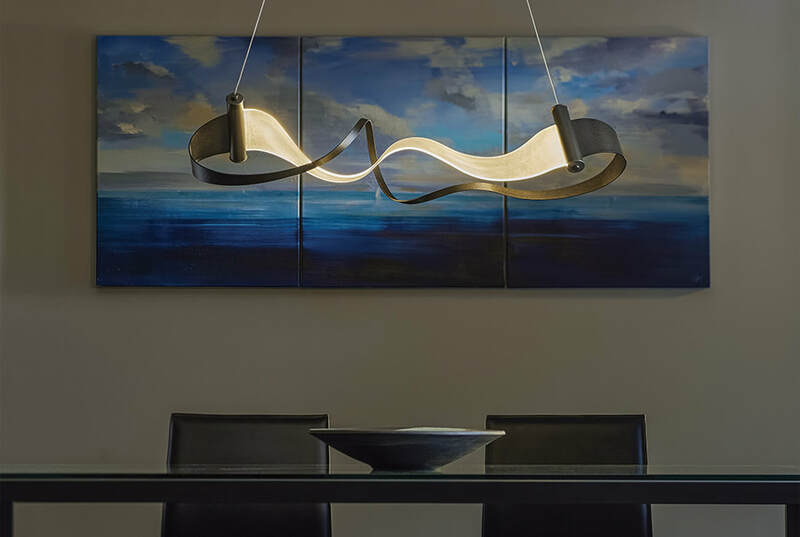 Often times referred to as decorator lighting, you don't have to earn your degree in interior design to select the perfect pendant for over the dining table, or a linear fixture for the bathroom. For decorators, the opportunity to import direct from trend-setting North American manufactures and not be limited by selection is unique. You will find exactly what you are looking for. The following pages are a sample of the enormous range of collections. If you don't see what you want, then click direct to one of our manufacturer's websites and then call on one of these stores listed on this site (click here for a store near you) and a store associate will assist in placing your order.